A man has been charged with burglary in connection with three incidents in Rugby and Northampton. 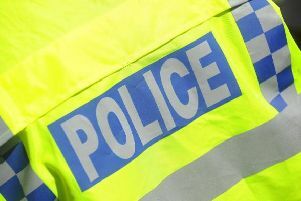 A man has been charged with burglary in connection with three incidents in Braunston and Rugby. Jason Coombs, aged 43 of Biart Place, Rugby, was arrested and charged on Wednesday (26 September). The charges relate to three burglaries in Cawston Lane, Dunchurch, Browning Road, Hillmorton and The Green in Braunston, Northampton, between August and September this year. He has been remanded in custody and will appear at Warwick Crown Court on 26 October 2018.